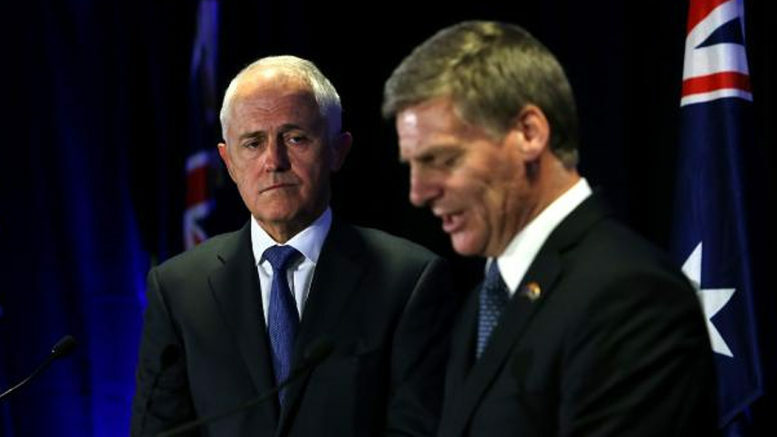 Australian Prime Minister Malcolm Turnbull has taken the opportunity of the Israeli Prime Minister’s historic visit to once again condemn the anti-Israel United Nations Security Council resolution 2334, which New Zealand co-sponsored. Turnbull wrote an opinion piece in The Australian which criticised countries who had ‘‘chastised Israel alone’’, for the failure of the peace process. There was no indication of how New Zealand would be working on the relationship and English said he stood by the resolution that has been widely condemned by democratic nations. However, he also indicated a desire to overcome the diplomatic silence from Israel since the vote on Christmas Eve.